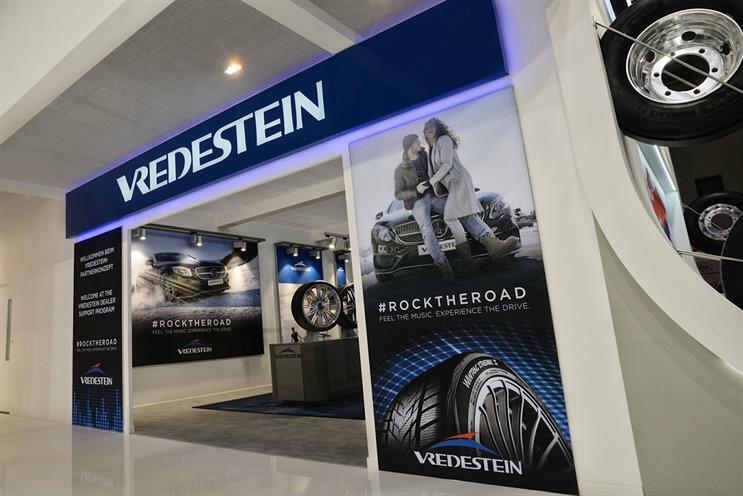 Apollo, the tyre manufacturer, is looking for a creative agency to handle its Vredestein brand. Vredestein, which currently works with J Walter Thompson Amsterdam, has contacted agencies directly with a request for information about a pan-European pitch. Apollo bought Vredestein, a Dutch company that was established in 1909, in 2009. Last year, JWT created a music video for United We Are by Dutch electro-house DJ Hardwell. The track was made using sounds and data from Spanish racing driver Carmen Jordá, who uses Vredestein tyres. JWT was appointed to handle advertising for both the Apollo and Vredestein brands in June last year, replacing two-year incumbent The Brooklyn Brothers. Mindshare won Apollo’s global media account in 2013. Apollo did not respond to Campaign’s request for comment.